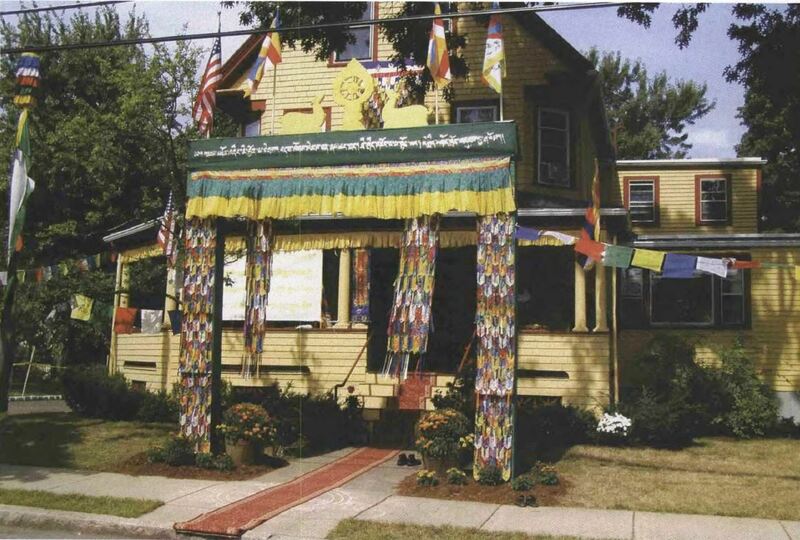 A building with a “good feelin g” awaits HH the Dalai Lama, 2003. Photo: Tony Lulek. 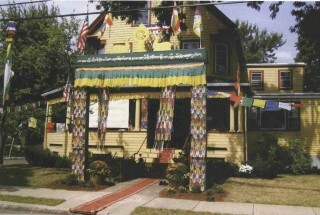 In September 1989, Lama Zopa Rinpoche was teaching in Boston when he was visited by Geshe Losang Jampa, resident teacher at Milarepa Center, Vermont, about three hours away. Although Geshe-la was spending nearly all his time at Milarepa, Tim McNeill and Martha Tack had been organizing well-attended monthly teachings in Boston. Since few people were attending his classes in Vermont but many were coming to his talks in Boston, Geshe-la suggested to Rinpoche that it might be more beneficial to reverse the situation and be based in the city and go to Vermont once a month. Rinpoche agreed and asked me to start a new FPMT center, which he named Kurukulla. I’d just arrived in Boston a few months earlier along with Wisdom Publications, but with the help of Tim, and Martha, and Steve Rosenberg, we were able to get Geshe-la and Thubten Nyingje, his Kopan interpreter, an apartment, incorporate the center, and start a teaching program. Most of the classes were held in Wisdom’s centrally-located bookstore.